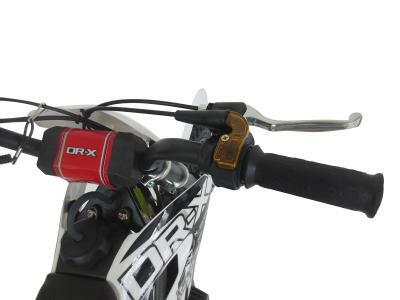 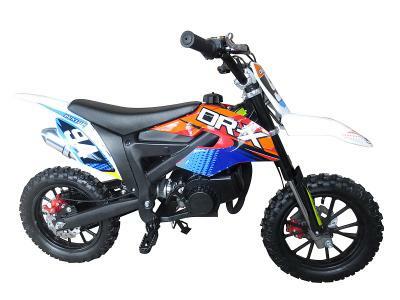 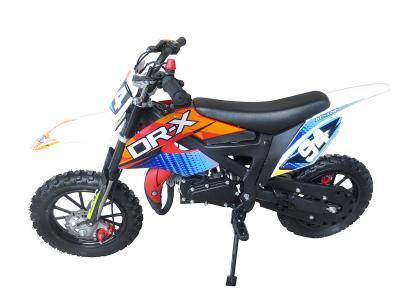 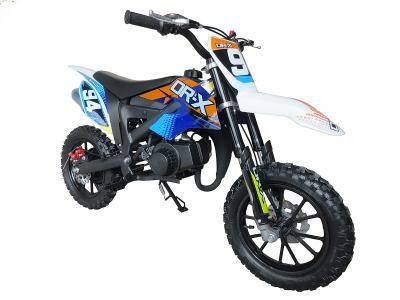 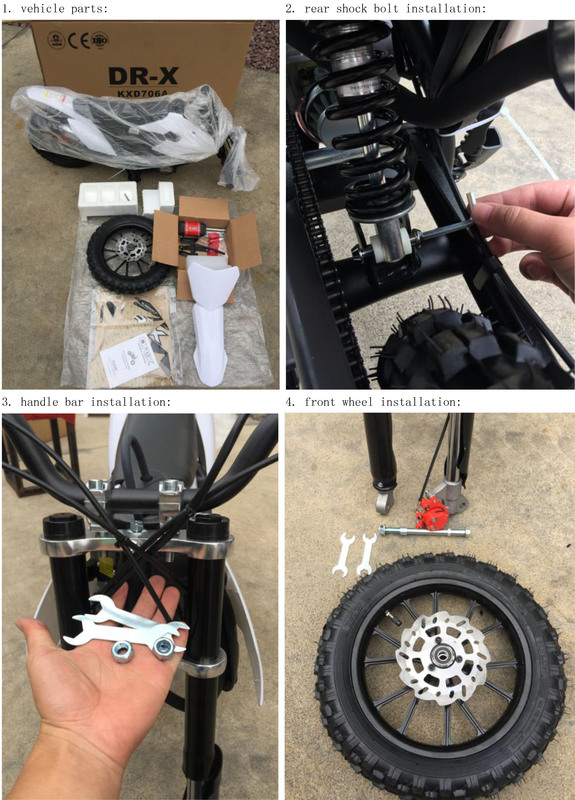 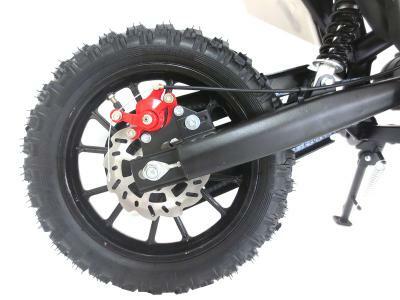 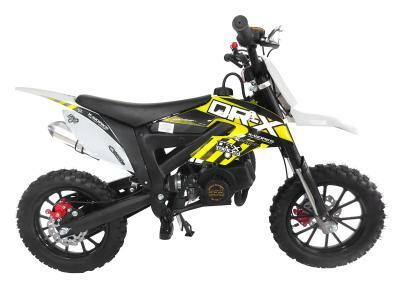 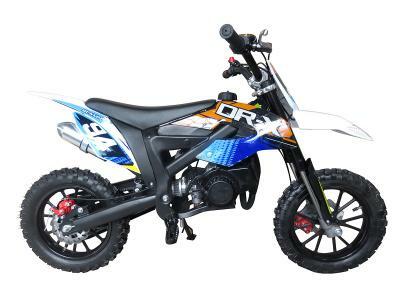 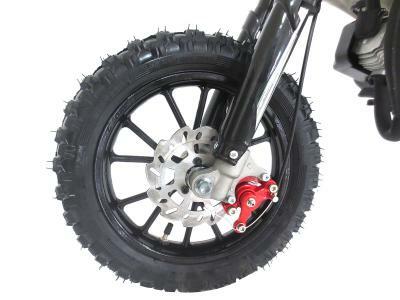 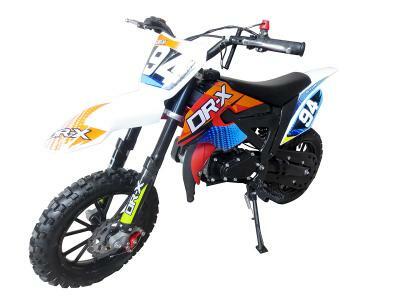 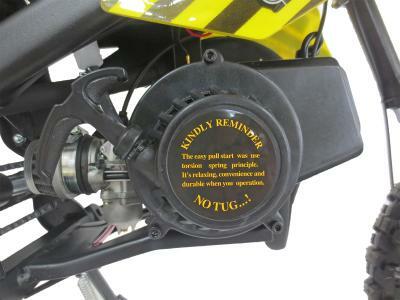 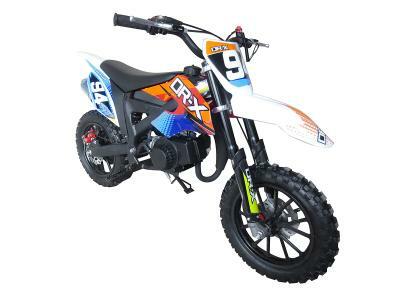 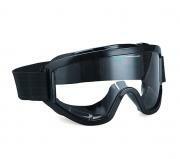 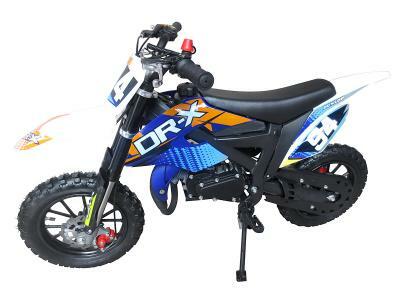 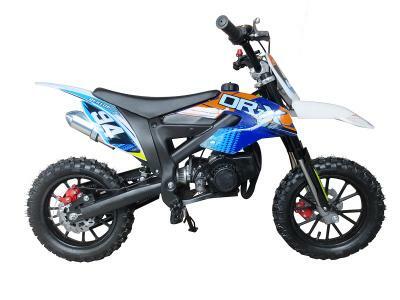 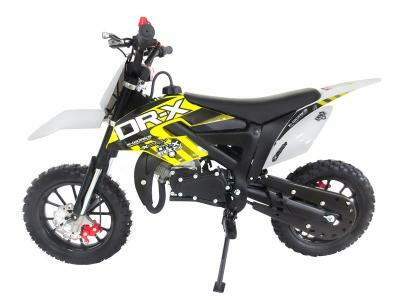 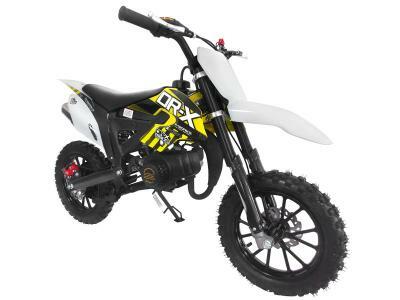 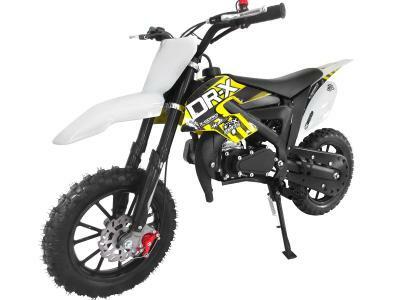 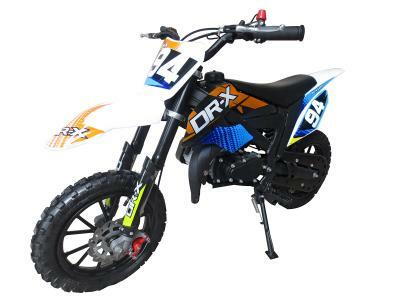 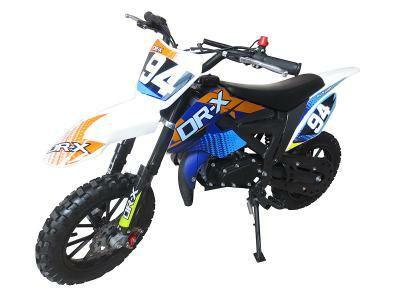 Shop for DIR081 50cc Dirt Bike - Lowest Price, Great Customer Support, Free PDI, Safe and Trusted. 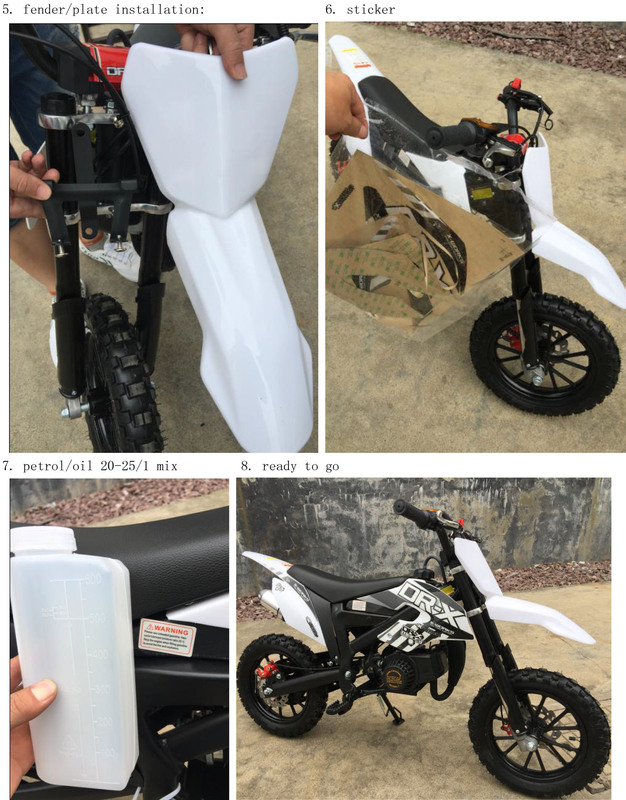 Attention: Decals on the bike you get might be slightly different from the pictures shown due to diff. 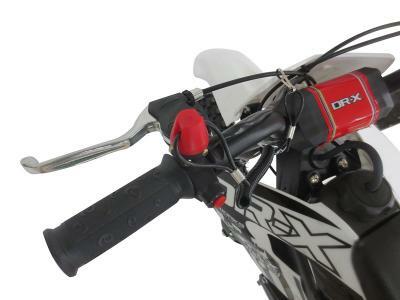 California legal with Red Sticker! 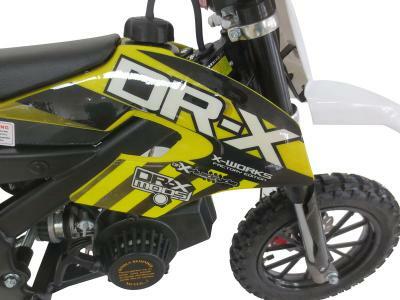 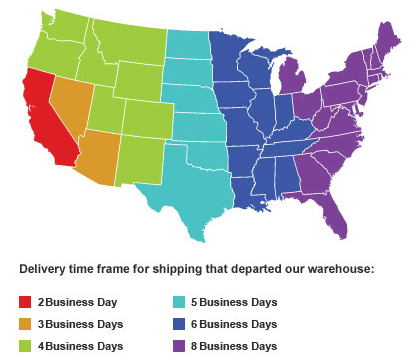 This product will be excluded from all discounts! 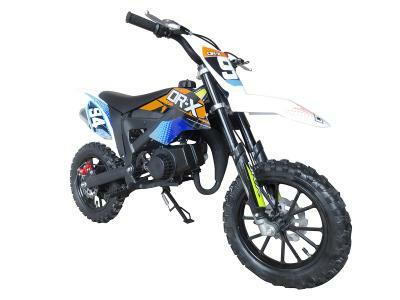 Max Speed 24.9 mph May vary depending on road condition, rider weight etc.